 For help call our office in Austin at (512) 481-0000 or toll free at (800) 766-7002. Enter the amount of your bail bond payment. Enter the name of the person for which you are paying bond. Enter the required information on this page and click "Proceed to Secure Server". Enter Your credit card information on the next page on our secure server.